Now may be the best time as any to get into that new home that you have been sitting on the fence wondering if it is a good time or not. One of Canada’s biggest banks has announced that they will be raising their rates on several of its fixed mortgages starting Friday with other major banks soon to follow. 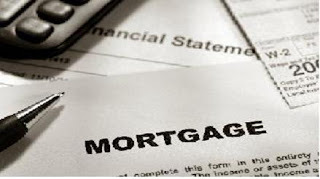 Click here to read more about this rate change and how I as a Mortgage Broker can help you.